"the amount of people who actually stick to it" is an absolutely massive sampling bias, even at age under 10. Even among people of same general intelligence, areas of interest matters a lot. I don't doubt there are sexism and cultural effects on participation disparities, but ask anyone raising chess-playing children and you'll find notable gender differences in interest level in chess from a young age. Similar is seen on mathematics. There's a classic book from Soviet Russia) where girls' math education was rather highly supported) by an author extremely excited about teaching math to small children. He found that his son lapped it up but he could never get his daughter interested (she would turn his math games into non-math social games), even though she was younger and so had earlier exposure and also benefit of his increased experience practicing teaching on her older brother first. She turned out to be academically successful, but not exceptional in math. Countless parents can tell similar stories. 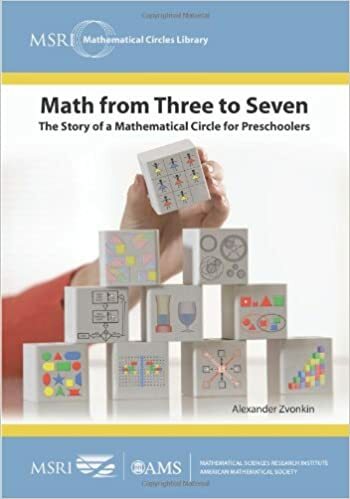 I bought this book last year and found it really interesting with respect to how children interact with math as their brain develops: Math from Three to Seven . There are a lot of little experiments and games that teach kids basic concepts and show how specific reasoning develops. I'm looking forward to doing some of them with my son in a few years.